Since 2007, Renewit Cleaning & Restoration, a locally owned and operated cleaning and disaster restoration company located in Rochester, NY, has provided professional cleaning and restoration services to Pittsford, NY and the surrounding areas. Each of our technicians is highly trained and IICRC certified to provide cleaning and disaster restoration services in residential and commercial settings. We can be reached by phone 24 hours a day to respond quickly to disaster emergencies and begin the restoration process. Renewit Cleaning & Restoration specializes in a variety of cleaning and restoration services such as water damage cleanup, fire damage repair, smoke damage restoration, storm damage restoration, mold removal, and carpet and upholstery cleaning. Our cleaning products and equipment include the best sanitizing agents, anti-microbial treatments, drying equipment, and deodorizers available in the industry to help us perform a complete restoration on your home or business. We also provide assistance with insurance claims between you and your provider. Renewit Cleaning & Restoration provides cleaning and disaster restoration services to Pittsford, NY as well as all of Monroe County and parts of Wayne, Ontario, and Orleans counties. 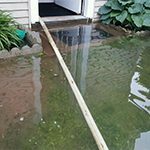 We have helped many homes and companies in the Pittsford area recover following a major disaster. Call us anytime at 585-643-6222 for emergency services. 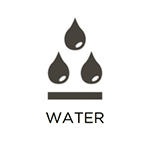 There are many potential causes of water damage in a home or building and once it starts, the water will continue to spread and get absorbed in the building materials and furnishings in your home. Renewit Cleaning & Restoration can stop the spread of the excess water and repair the resulting damages with our water damage restoration services. We can effectively deodorize, disinfect, and dry your home or building in Pittsford, NY with the Dri-Eaz technique. 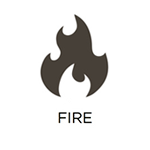 Fires can cause immense damage to a home or building and even after the fire is out, burned synthetic materials and corrosive byproducts can continue to spread the damage. 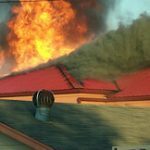 The restoration process must begin immediately to prevent permanent damage and Renewit Cleaning & Restoration provides fire damage restoration services to help homes and businesses in Pittsford, NY recover after a fire. Using the most advanced cleaning agents and equipment available, our technicians can remove soot and smoke damage as well as repair structural damage caused by the fire. 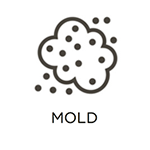 Mold is a common invader of homes and buildings and as it destroys the surfaces it grows on, it also increases the health risks of those within the building. Renewit Cleaning & Restoration provides mold removal services to help remove mold growth from homes and buildings in Pittsford, NY without allowing it to spread beyond the affected area. After our technicians remove the mold, we will repair or replace the affected surfaces. The carpet is one of the most consistently used furnishings in a home or building and the daily foot traffic causes dirt, dust, and other debris to get lodged deep in the fibers. As this debris builds, it shortens the life of the carpet and causes it to appear worn out. 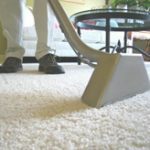 Renewit Cleaning & Restoration provides professional carpet cleaning services for homes and commercial buildings in Pittsford, NY. Our technicians can thoroughly clean your carpet and remove any stains to help improve its look and extend its life. Furniture upholstery also experiences consistent use and the debris that gathers in the upholstery fabric can become abrasive with direct contact which will cause it to wear out faster. Renewit Cleaning & Restoration provides upholstery cleaning services to Pittsford, NY to help restore the look of your furniture upholstery. Our technicians can remove embedded debris and stains from the upholstery to improve the look and extend the life of your furniture. 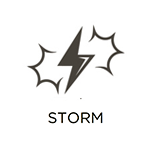 The Pittsford, NY area regularly experiences a variety of storms throughout the year including thunderstorms and snow storms and sometimes they are severe enough to cause major damage to your home or property. 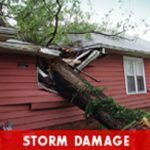 If a powerful storms causes severe damage to your home or building, contact Renewit Cleaning & Restoration for storm damage restoration services. Our technicians can help repair the damage caused to your home or building and make sure your property is free of debris. 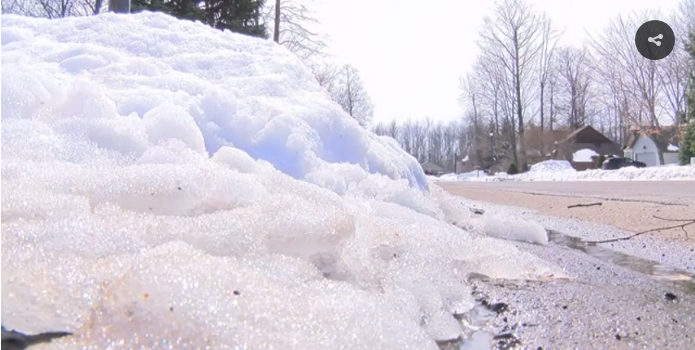 The winters in the Pittsford, NY area consist of very cold temperatures that can put the pipes within your home or building at risk of freezing. When water inside the pipe freezes, the ice expands until the pressure created within the pipe causes the pipe to burst. A burst pipe can cause hundreds of gallons of water to spill into a building, leading to extensive water damage. 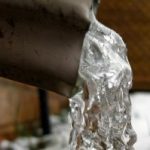 Renewit Cleaning & Restoration provides frozen pipe restoration services in Pittsford, NY to clean up the damage caused by a burst pipe. Our technicians can remove water and moisture with advanced equipment and clean and restore the damaged areas.